Storytelling is one of the best ways to market a brand. Every franchise has a story to tell, but without a strong PR strategy, that story may never reach your intended audience. 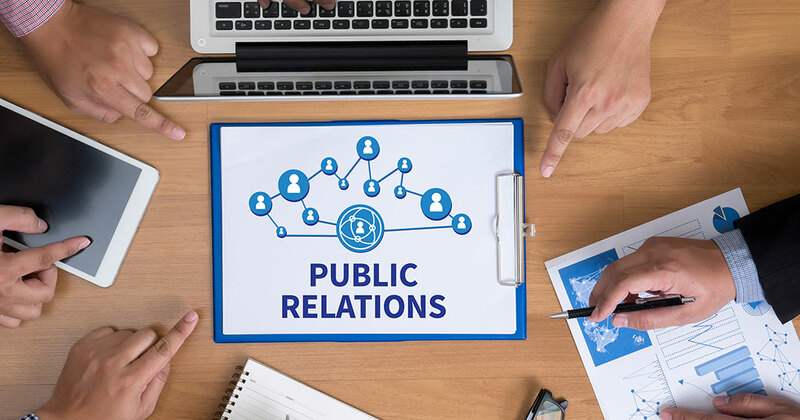 PR helps the brand authentically connect with your audience, increase your visibility, and elevate your credibility – keeping your brand out of the advertising abyss. If you haven’t given any serious thought to your PR efforts lately, or you aren’t seeing any positive results from your current efforts, here are six PR strategies you can implement right now. There is a misconception that PR is advertising. However, that’s not the case for traditional PR. Your PR strategy should focus on creating content that brings value to your customers, instead of shoving your product or service in their face. 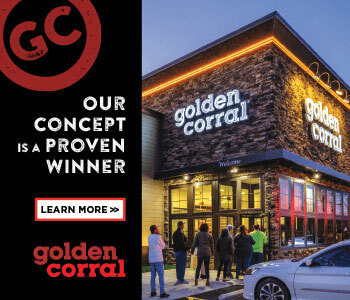 The goal is to create inspiring content that converts your target audience into loyal followers and regulars to your franchise. Invest in a strong creative team to create the articles, stories, and videos your target audience wants and needs. Then deliver that content through the right channels and publications – the ones your audiences regularly engage in. Taking advantage of organic, live video tools on Facebook and Instagram can be a huge benefit to your brand as this can attract your target consumer’s attention in a crowded world. With proposed changes to Facebook’s timeline algorithm, video content reigns supreme on social media. But you don’t have to invest in costly, high-production videos to make a splash. Live videos allow you to engage directly with your audience, increasing your transparency and authenticity. This will build an amazingly loyal fan base you can’t replicate through other mediums. As social media is becoming more prominent for marketing purposes, franchises can employ influencer marketing as a PR secret weapon. This tactic allows you to reach a large, yet targeted, audience through an authentic “personality” your customers already trust. By partnering with the right influencer(s), you can engage users with creative content through various social media platforms. It’s worth spending the time to identify the right influencer (one whose demographic and style align with those of your brand) and build a relationship with them. Crisis is inevitable. No franchise is immune to encountering one sooner or later. A crisis can be something as seemingly small as a negative social media comment that goes viral, or something major, like a food safety issue. What’s important is how you react, when and where you respond, and how you get the world to move on as quickly as possible. Preparing a strategy before a crisis hits is vital. And in this very online world, make sure your crisis strategy includes step-by-step actions on how to handle social media. Do you plan to add a new service, open a new location, or expand your current location? No matter the news, if you know one key outlet that you feel absolutely must cover a story for you, approach them first and offer them the exclusive. In doing this, you commit to not sending the news to anyone else until that favored outlet publishes the story, declines the offer, or doesn’t respond within the time you’ve given them. Be sure to give the outlet plenty of advance notice to cover a breaking story, and be clear on your timeline up front. Once the story runs, you are free to pitch the news to all your other target media or distribute it on the newswire. The beautiful thing about PR is that the same story can reach an audience at various times, not only when it first runs, but also in the future. It’s about how well you repurpose and reshare it with your target audience. This could be through your blog, social media, email marketing, or other outlet, online or off. Learning how to expertly disseminate your content through several channels will increase your views and reach a broader audience, all with a single story. As a franchise, don’t be afraid to re-share positive news stories from your brand in other markets or locations. This is still relevant news to your customers and will help achieve more interaction and engagement on your social media outlets. In the end, remember that PR takes time, patience, and persistence. Melissa DiGianfilippo is the co-owner and president of public relations at Serendipit Consulting, a full-service agency that takes a boutique approach to marketing, public relations, branding, and event planning. For more information, visit www.serendipitconsulting.com or call 602-283-5209.